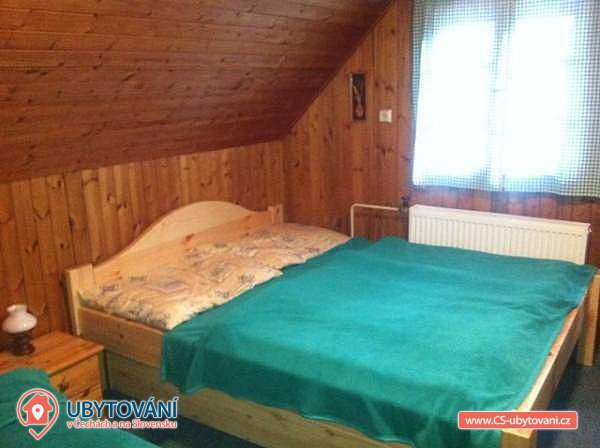 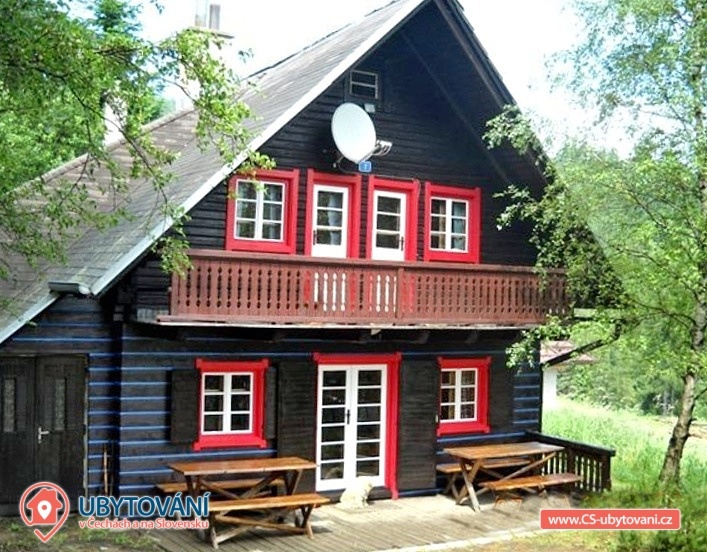 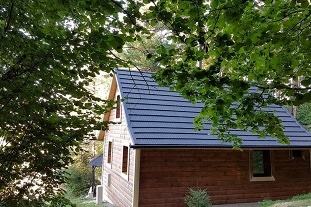 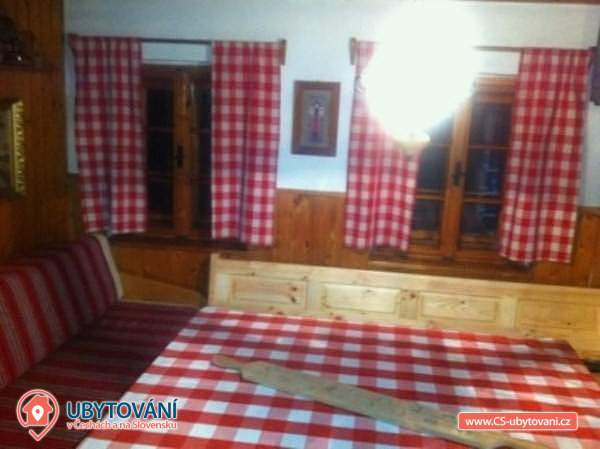 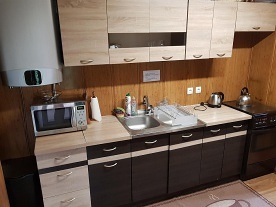 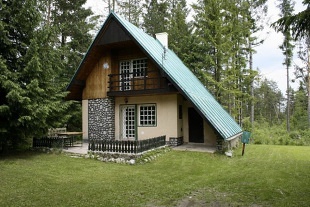 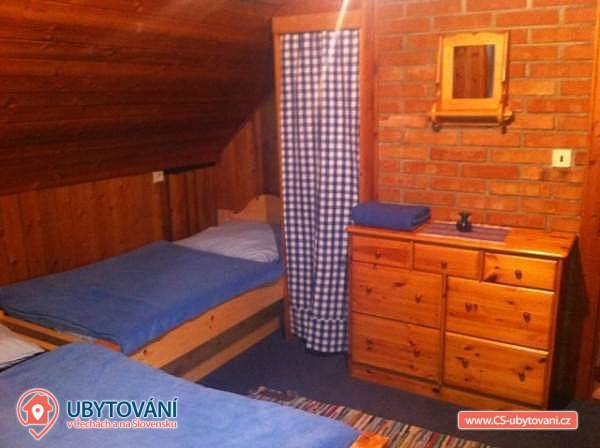 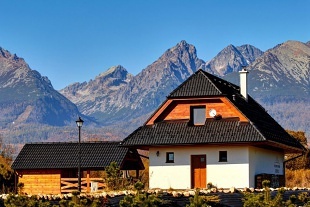 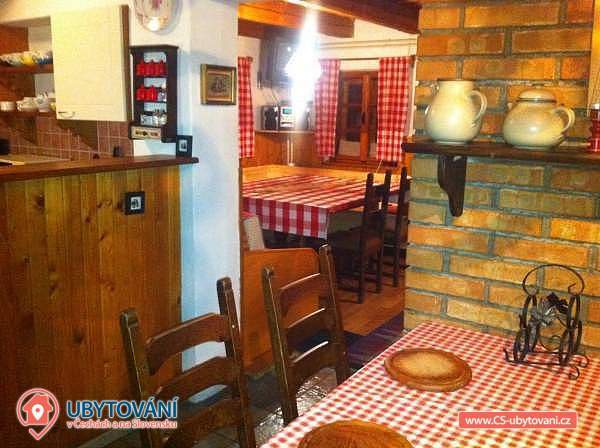 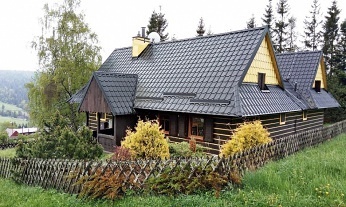 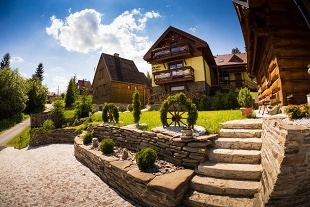 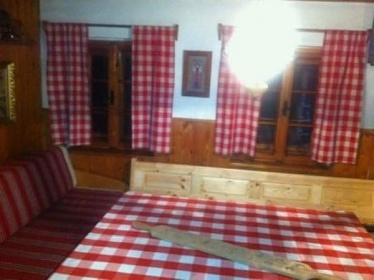 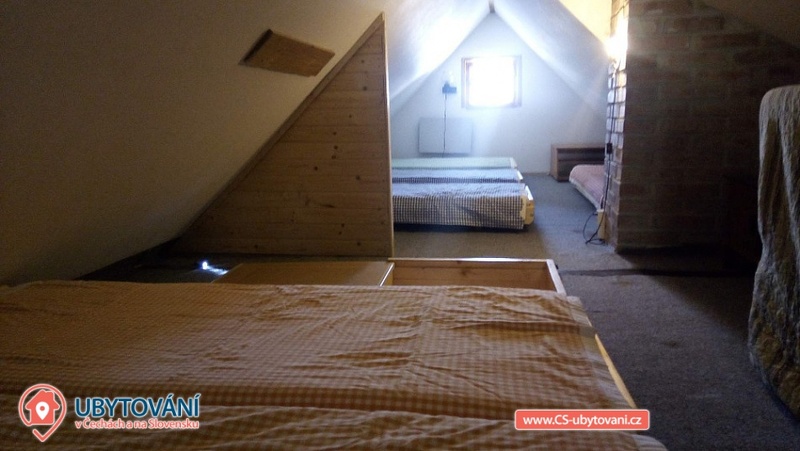 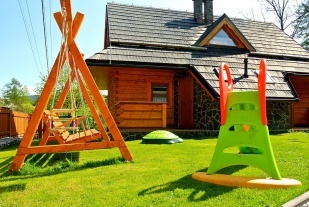 Chata Marína - Ždiar - Bachledova dolina - accommodation Belianske Tatry. 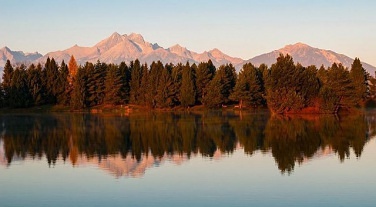 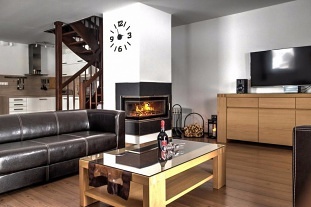 Our Chalet Marina is rented to 1 group of clients in private and offers accommodation for up to 19 people. 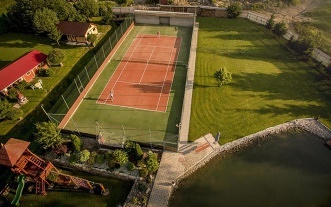 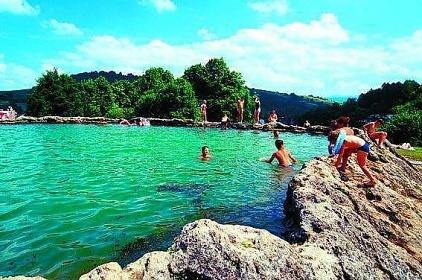 Chata Marina is part of the sought after environment of the village Ždiar. 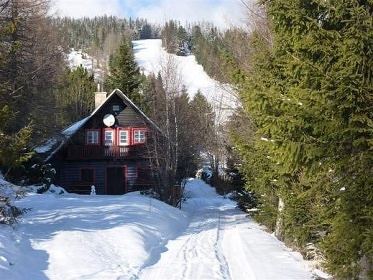 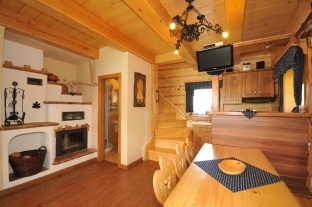 We are only a few meters from the famous Ski Bekes ski resort. 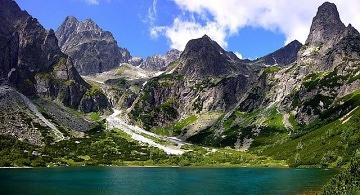 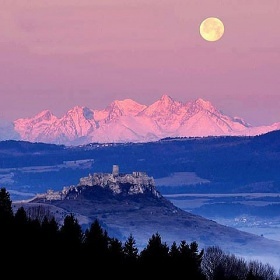 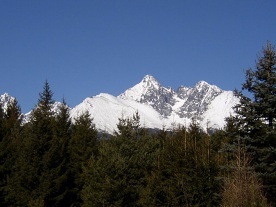 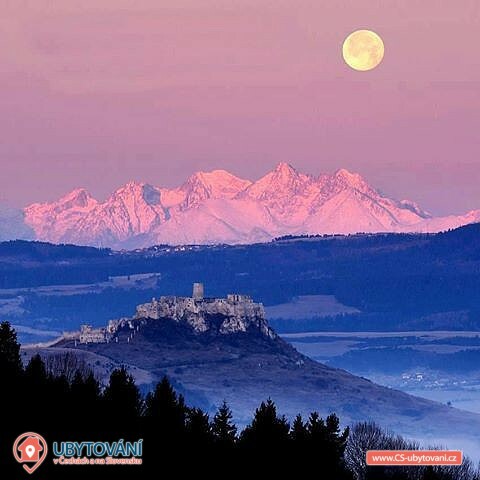 The nature of the Bachled Valley, Belianske Tatry and Spiš Magura are sought after by tourists and cyclists. 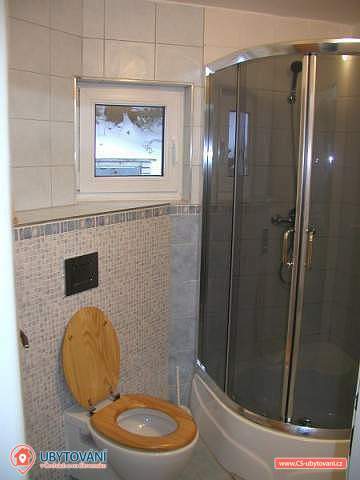 Mushrooms will also come to theirs. 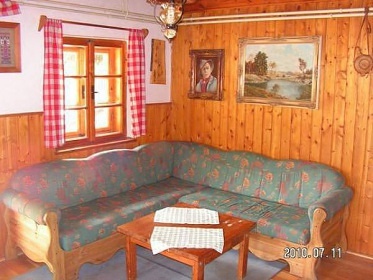 Cottage Marina is equipped with three triple rooms and one quadruple room. 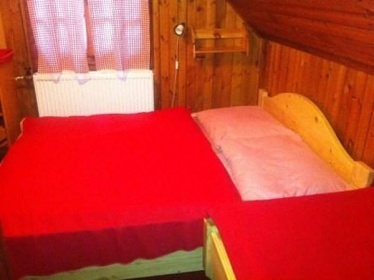 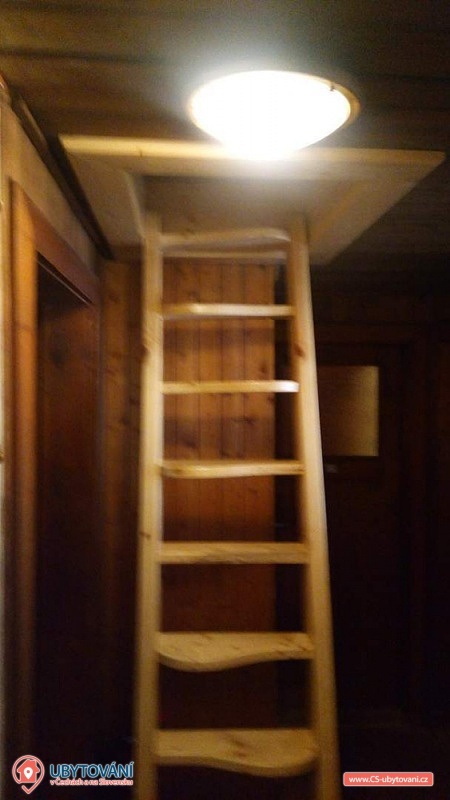 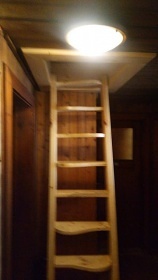 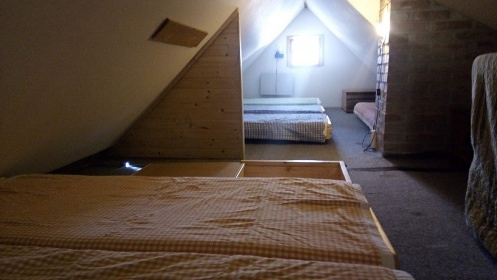 In the attic there is a room where it is possible to use 6 extra beds and increase the capacity to 19 people. 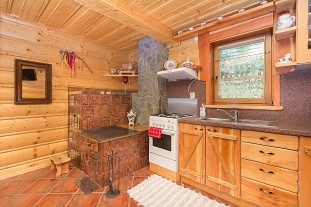 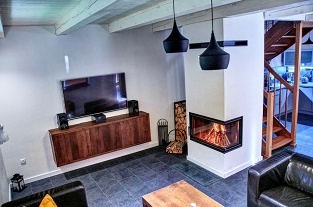 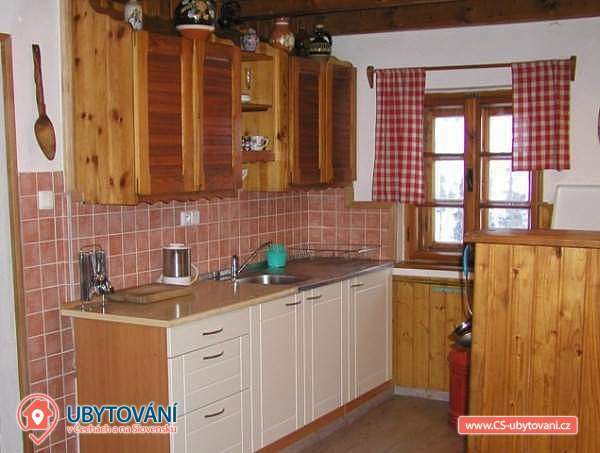 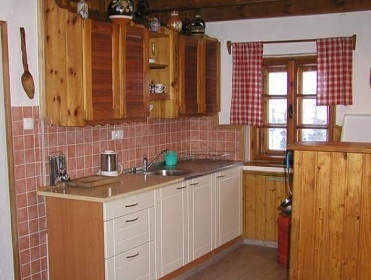 The cottage has a common room and a fully equipped kitchen. 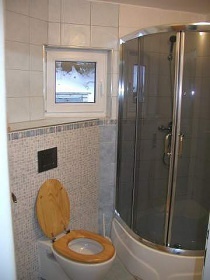 There are 2 bathrooms and 2 toilets. 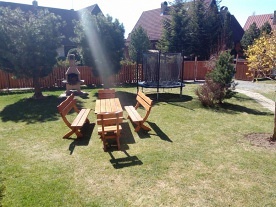 There is an outdoor sitting area. 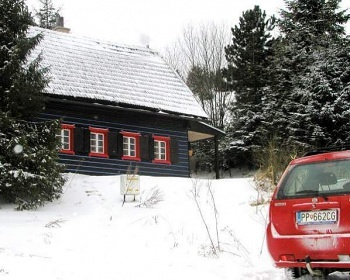 Parking is possible in summer directly at the cottage, in winter 50 m from the house. 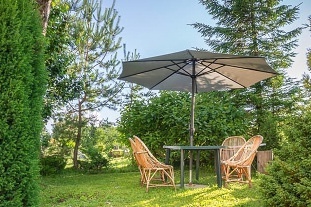 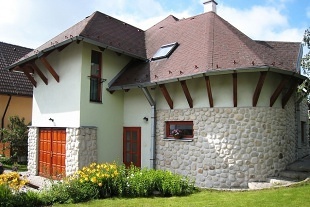 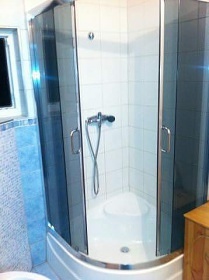 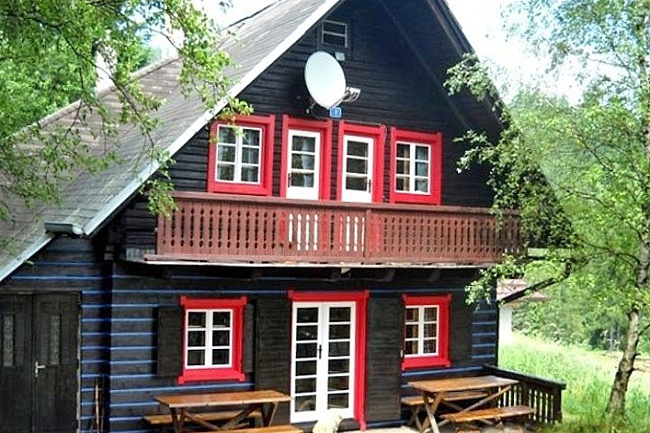 A few meters from the cottage is our second cottage Bachledka 30 (object 4S-018) with a capacity of 18 people. 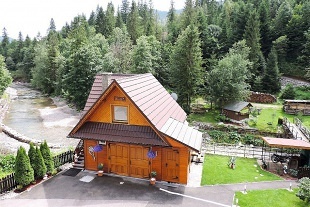 Nearby you can visit: the museum in Ždiar, Belianská Cave - Tatranská kotlina, the biggest bobsleigh track in the Bachledova Valley, the Danube - Red Cave, the bike trail in the Tatranska Kotlina, hiking trails - Kopský sadlo, Bielovodska Dolina, , Lomnický štít, Spišský hrad, Levoča, Kežmarský hrad, Strážky manor, Hrebienok, Rafting na Dunajci. 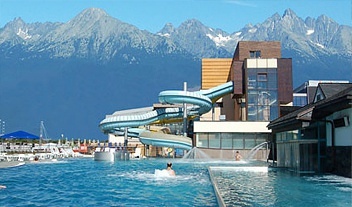 Bathing possibilities: thermal spa Bukovina, thermal swimming pool Vrbov. 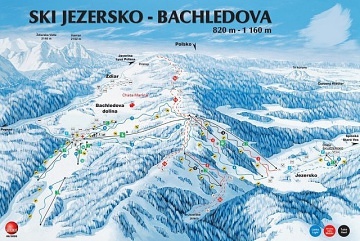 Nearby ski resorts: Ždiar - Strachan Ski Centrum, Monkova Valley, Ždiar - Strednica, Bachledova dolina - Jezersko.